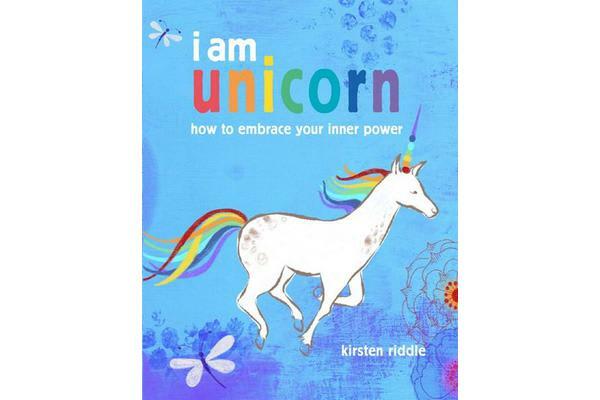 Kirsten Riddle takes you on a spellbinding journey to better understand these mysterious creatures so you can live your life with energy and spirit. Captivating and timeless, the legend of the unicorn has existed in folklore for centuries. I Am Unicorn contains mythology, stories, spells, mantras, inspiring beauty tips, natural remedies, and vibrant, colourful recipes including unicorn toast, breakfasts, vegan bowls and homemade frozen yoghurt.